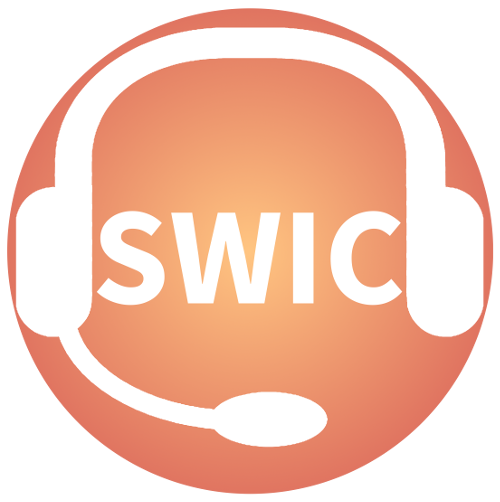 SWIC4PECASUS is a series of formal courses for meteorologists working in the meteo room of the Royal Meteorological Institute of Belgium (RMI) to become a full space weather interpreter/operator. An interpreter is familiar with the vocabulary of space weather and space weather impacts. An interpreter is able to interpret the combined information of solar data (flares, radio bursts, radiation levels), solar wind data resulting in geomagnetic storms (Coronal Mass Ejections, Coronal Holes, Sector Boundary Crossings), galactic cosmic rays and ionospheric indices. In a later stage, the course will include an evaluation to see if the required competences are met. Discussed the ingredients and the impact of space weather: geomagnetic storms, radio blackouts and radiation storms, with a visit of the STCE solar dome, the radio astronomy headquarters of the STCE, the STCE GNSS and Radiation expert centre. Discussed the information, alerts and products provided by the EG SOL, GNSS, Radiation and HF. 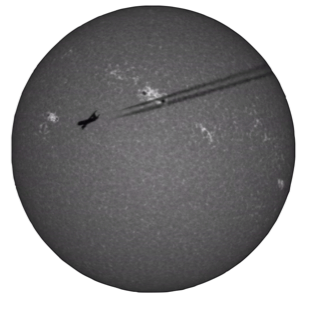 Following the procedures defined by ICAO, a space weather case was simulated. A person from the EG SOL, EG GNSS and EG radiation were present and provided the alerts and information relevant for this case. Application to surf through the heliosphere - make your own movies. The SWIC was intended for space weather operators of Koninklijke Luchtmacht van Nederland (KLN) and KNMI. In the meanwhile, KLN has set up a space weather room for their users, i.e. military.